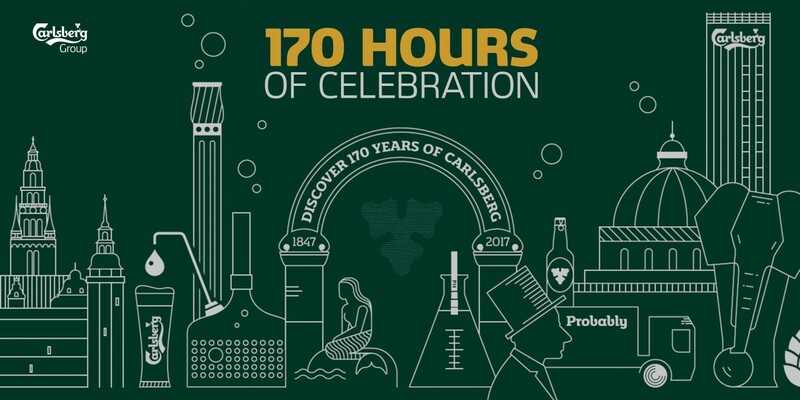 The Carlsberg Group are hosting a week of events in Copenhagen – the brand’s home city – to make the 170th anniversary of its founding. The celebrations are fully open to the public, with the idea that people from all over the world can experience the impact Carlsberg has had on Denmark. The celebrations will come to life through art exhibitions, special tastings, walks, and “Probably the best Street Party in the world”. It’s a great way for the company to showcase the heritage of their brand while heavily involving their product too. The full 170th anniversary campaign includes a microsite that is a beautiful way for the viewer to experience Copenhagen, featuring three videos that lead us through tours of the city by drone, including information about the brand’s contribution to the history of beer along the way. 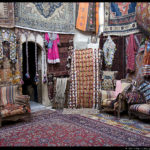 The site is full of rich content that is superbly well produced and highly interactive, making use of a wide range of social and digital platforms for a really impressive body of work. It’s a great example of how a microsite can work add value to the physical elements of a brand campaign.